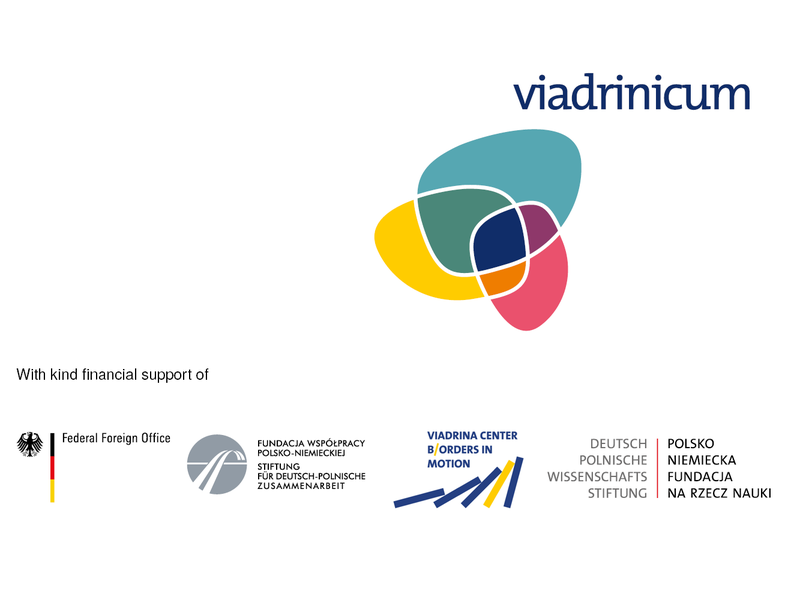 Viadrinicum is an annual summer school devoted to the countries of the Eastern Partnership region with a special focus on Ukraine. This year it will take place in the form of Transsectoral UrbanLab, aiming to tackle the complex issues of (glocal) urbanism, urban development and active citizenship in small and medium-sized post-socialist cities from multiple theoretical and methodological perspectives. With a strong emphasis on participatory formats the school will allow its participants to deepen their knowledge about theories of (post-)socialist urbanism, patterns of urban development and strategies of active citizenship with the help of academic seminars and enhance their practical and methodological skills in the framework of several project-oriented workshops. Students, PhD candidates, young NGO activists and artists (up to 35 years of age) from all fields are invited to apply. The participation is free of charge, only the costs of the board (except from coffee breaks) and lodging (ca. 85 € for the whole period) have to be covered by the participant. The call for applications will be published in May 2019.